Chiavari chairs really add an elegance to your event. 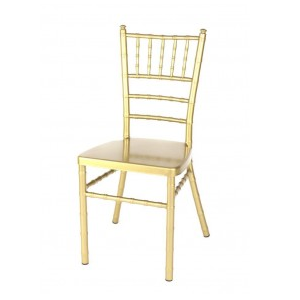 Black tie, ballroom parties seem to really be well suited for chaivari chairs. The name, "chiavari", comes from a little town in Italy. Old World, European style comes into play with these chairs.